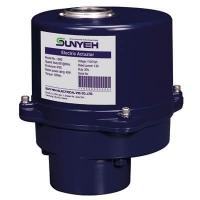 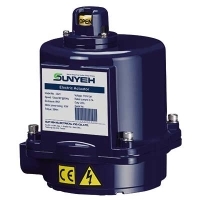 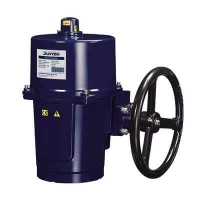 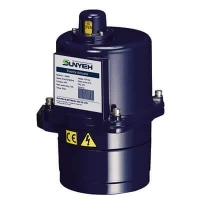 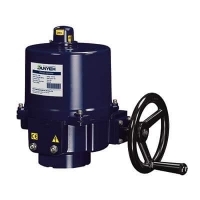 Sun Yeh OM series quarter-turn electric control valve actuators are designed to provide torque ranges from 35N‧m to 4500N‧m. 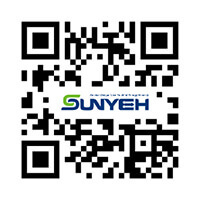 The users determine a proper model per load requirements. 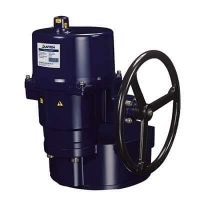 A planetary gearing is utilized with self-locking to prevent valves from being back driven and provide actuators with stable and reliable operation. 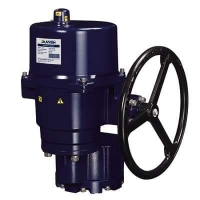 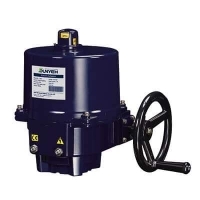 ISO 5211 Flange connection is used for mounting actuators to valves and a raised mechanical position indicator is used to enable the operators to identify the valve position. 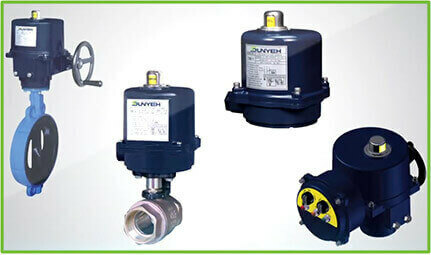 The most distinctive design is clutch-less manual override (except BM-2 and OM-A). 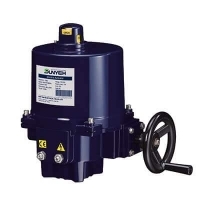 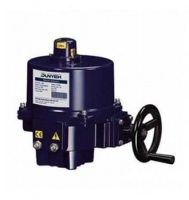 The clutch-less design enables the actuators to be changed from electrical control to manual operation without clutch or brake to achieve easier operation thus increases mechanical reliability and decrease the failure rate.